Every week, we’ll give you an overview of the best deals for designers, make sure you don’t miss any by subscribing to our deals feed. You can also follow the recently launched website Type Deals if you are looking for free fonts or font deals. 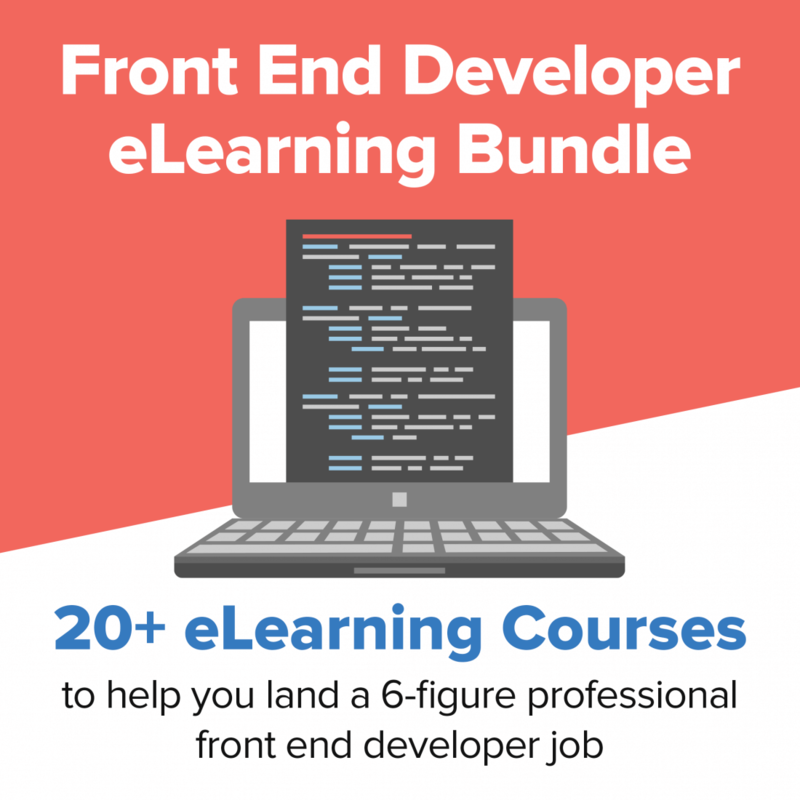 $22 instead of $199 – Get it now! 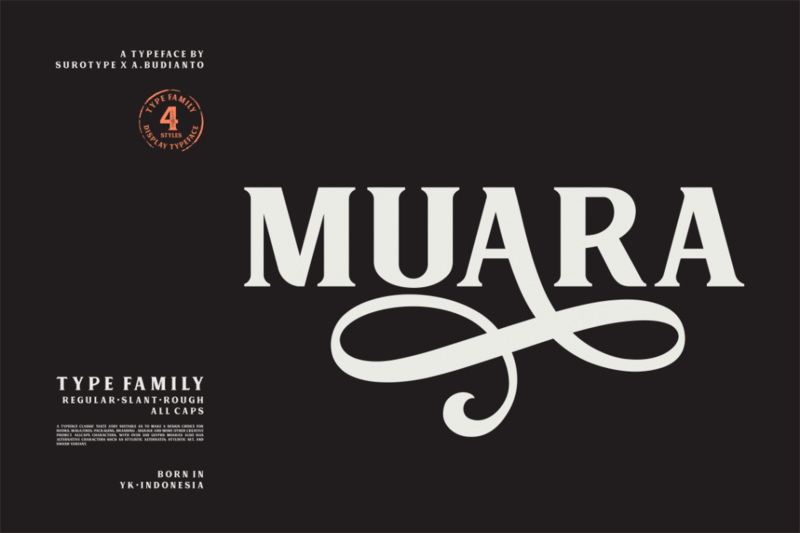 This classic font family is loaded with style. An All-Caps typeface, this collection comes in Regular and Rough styles, as well as regular or slanted fonts. With 300+ glyphs and plenty of extras, your design problems are solved with this family that’s a great choice for everything from book covers to packaging. $9 instead of $60 – Get it now! 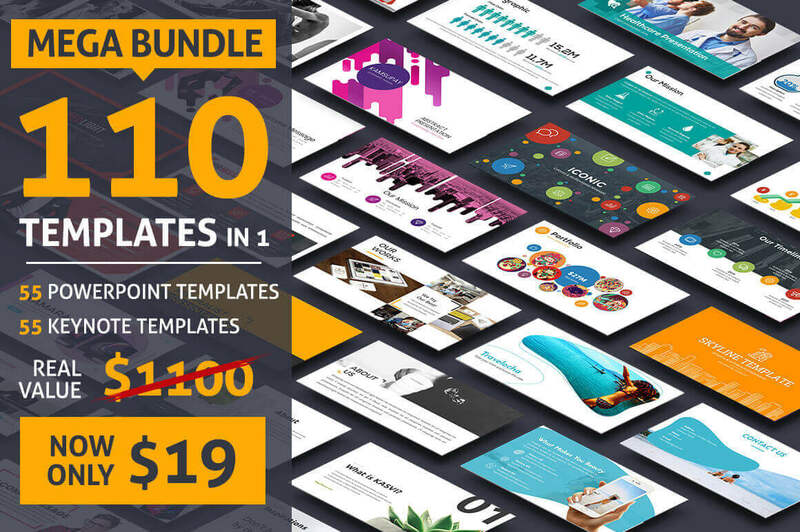 This bundle contains various styles/themes suitable for every business. Insanely well-designed, fully customizable, and available in multiple different visual styles, this templates can help turn your audiences into loyal clients. What’s more, if you act now, you can save 92% off the regular price! $19 instead of $1100 – Get it now! 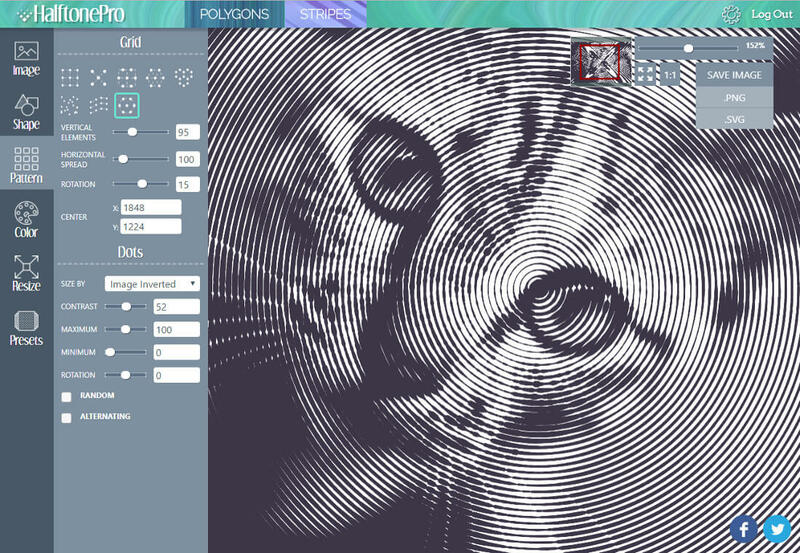 HalftonePro is a powerful and easy-to-use tool for creating vector halftone, low poly, or stripe patterns. You can use an existing image as the source or create your own gradient. Play around to customize a pattern as you see fit and then export it for use in programs like Adobe Illustrator, GIMP or Inkscape. $9 instead of $15 – Get it now! 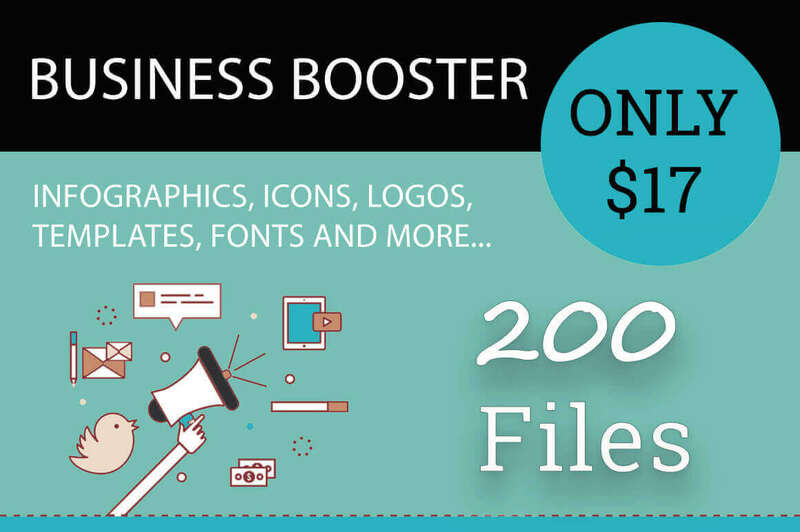 Whether you’re rebranding your business or just looking for a fresh marketing take, the Business Booster Bundle is your answer! 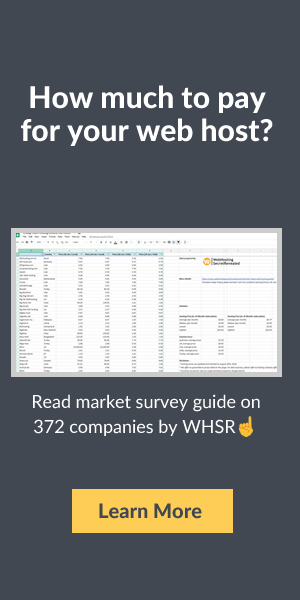 Loaded with more than 200 professional vectors, you’ll get everything you need to market your business via all sorts of resources from infographics to presentations. It’s time for a fresh new look! $17 instead of $199 – Get it now! Your family of fonts is about to expand big time. 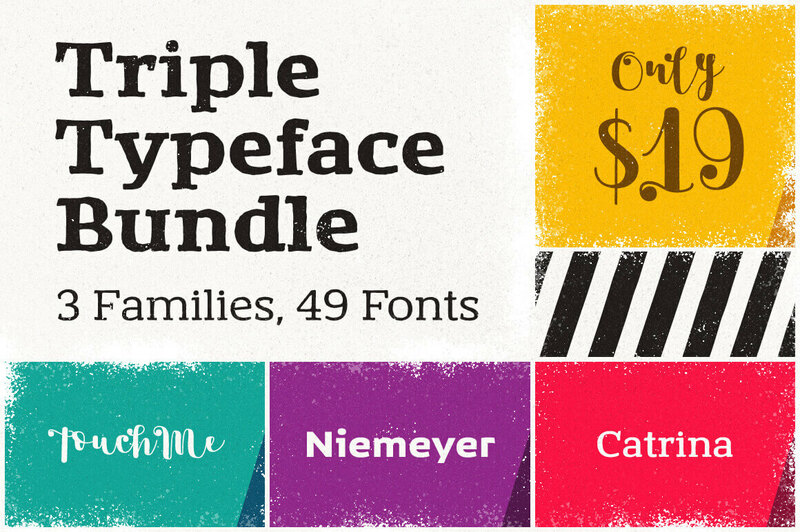 With this magnificent Mighty Deal you’ll get a whopping 49 unique typefaces, made up from 3 fabulous font families. Multiple weights and loads of OpenType Features make for an easy choice when it comes to everything from branding to magazine covers. $19 instead of $514 – Get it now!